Analyze data & make beautiful graphs. 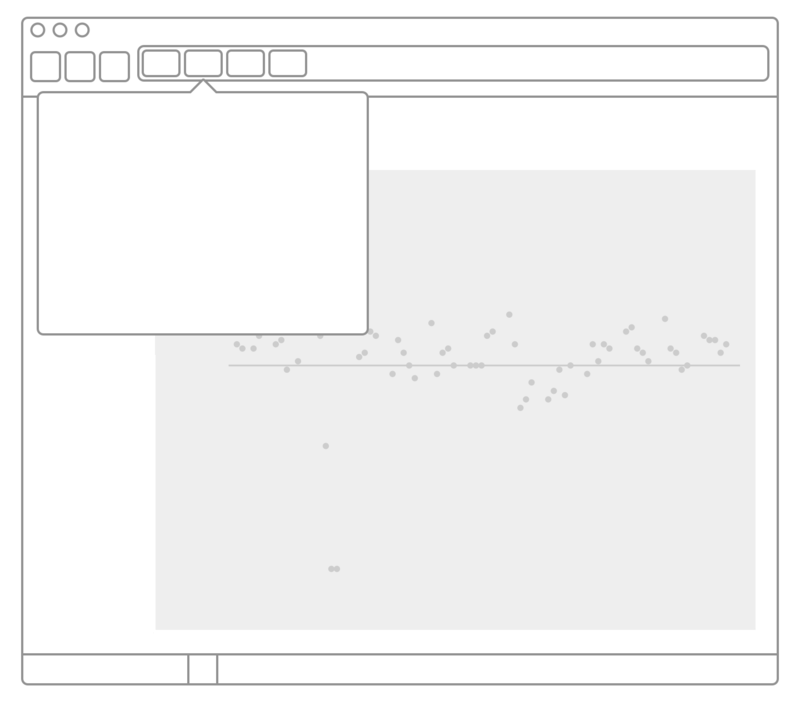 Bring your data to life — using line graphs, scatter plots, bar graphs, bubble graphs, tables, and more — to communicate with your audience and get your point across. 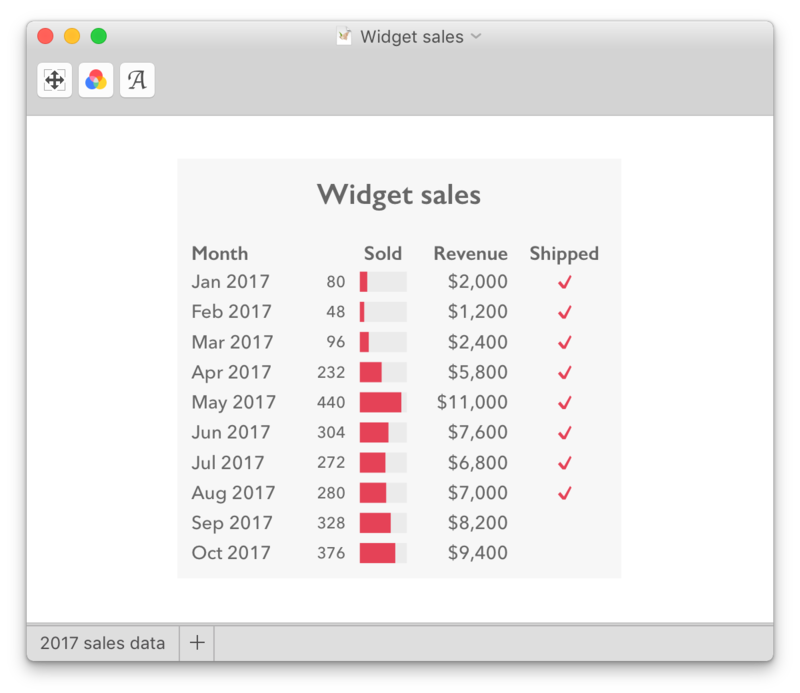 Built-in styles and color schemes help make your charts look great — whether you’re presenting them, printing them, or publishing them online. 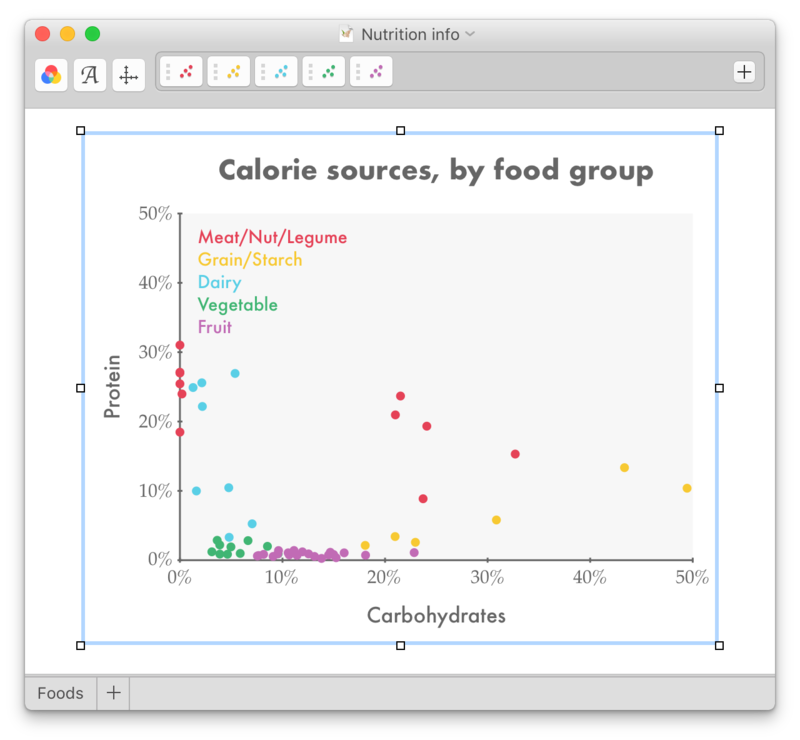 You can create multiple views of your data, or combine graph types and include information from multiple datasets in a single chart. 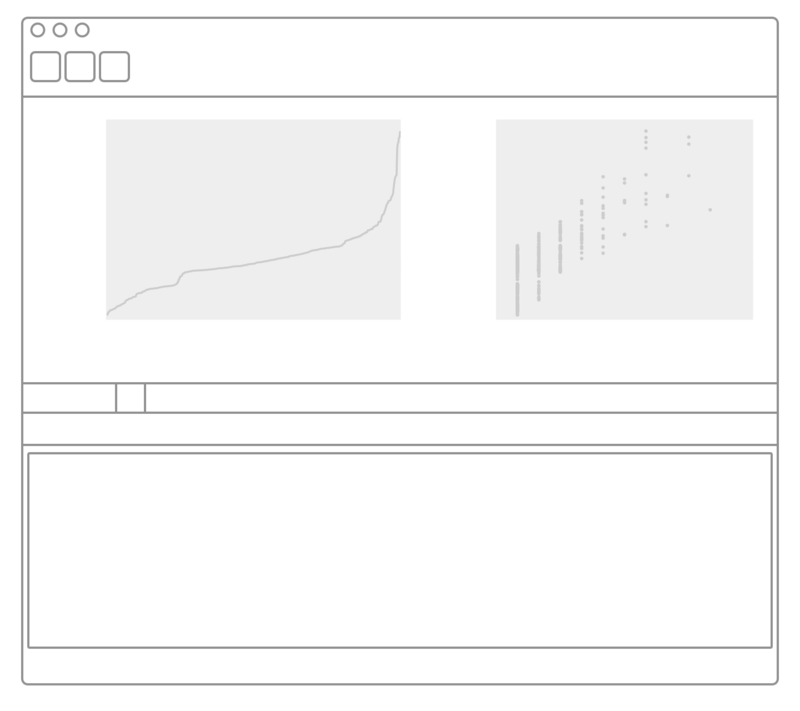 Create your graphs in seconds. 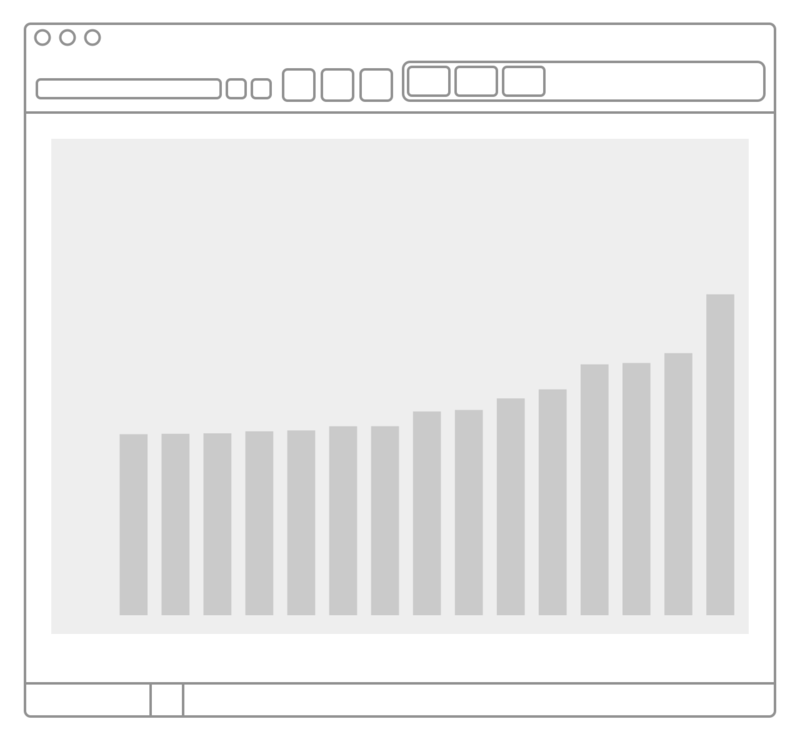 Choose which data fields you want to show and how you want to show them: The inspector bar gives you quick control over the content and appearance of your charts. You can pick fields by name, so it’s easy to get the right one. You can change all the fonts or colors with a single click. 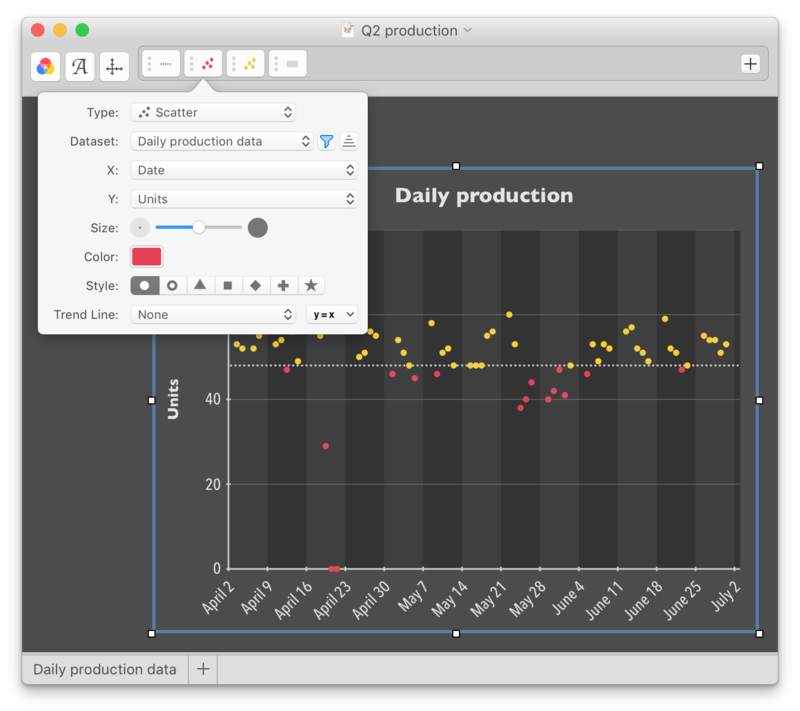 And you can quickly change graph types, add and customize series, and fine-tune the labels. 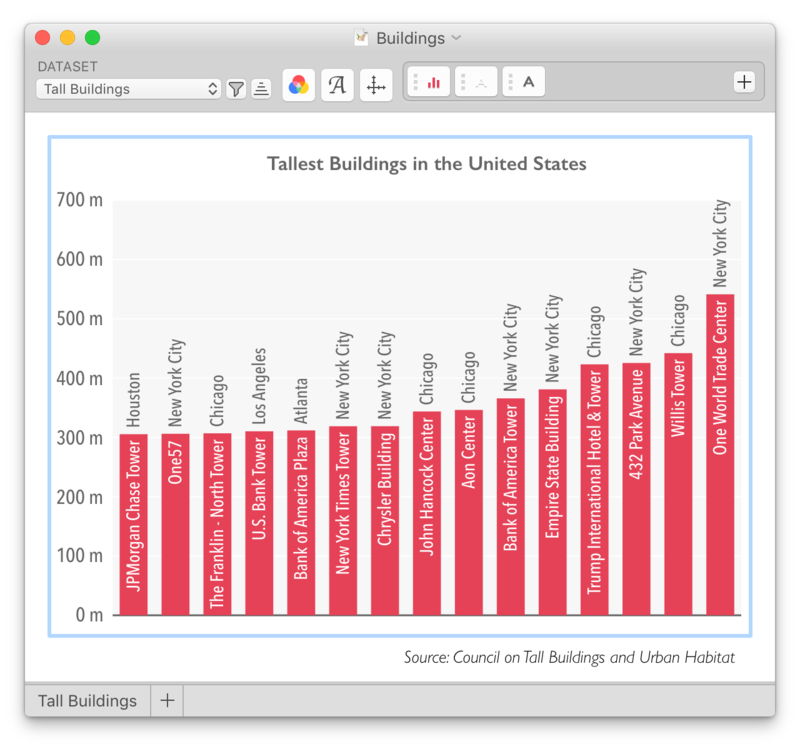 Graph axes automatically scale to fit your data — or you can move or resize them by dragging. See what your data says. Lively Logic helps you effectively convey the insights in your data. 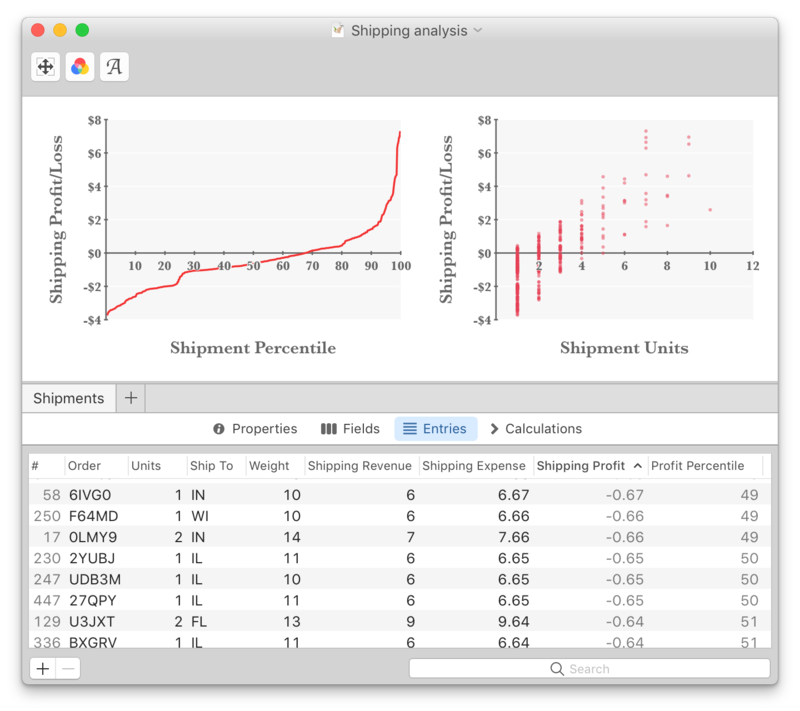 Sort and filter the data in your graphs, and explore different views by swapping one field for another. Focus your audience’s attention by adding labels or highlighting important values. Illustrate trends or relationships using best-fit curves. And make your tables more compelling by adding checkmarks, bars, or bubbles. No more obsessing over row/column coordinates. No more hunting for the formula that broke when you moved a column or added a row. You identify your dataset fields by name — not by letter. And formulas apply to entire fields — not individual cells. So all your calculations and charts update automatically, any time you make a change or add new values to your dataset. Enter data directly, or import it from CSV or tab-delimited text files. Lively Logic understands date, currency, and percentage values, and even recognizes when imported files contain titles or other information before the data. 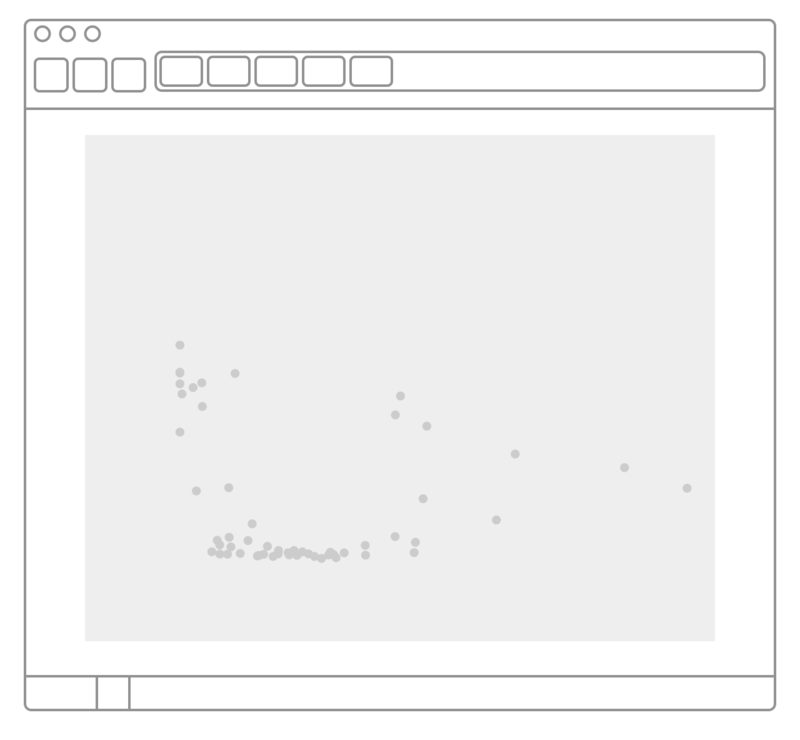 Save your charts in common graphics formats, including PNG, JPEG, SVG, and PDF. 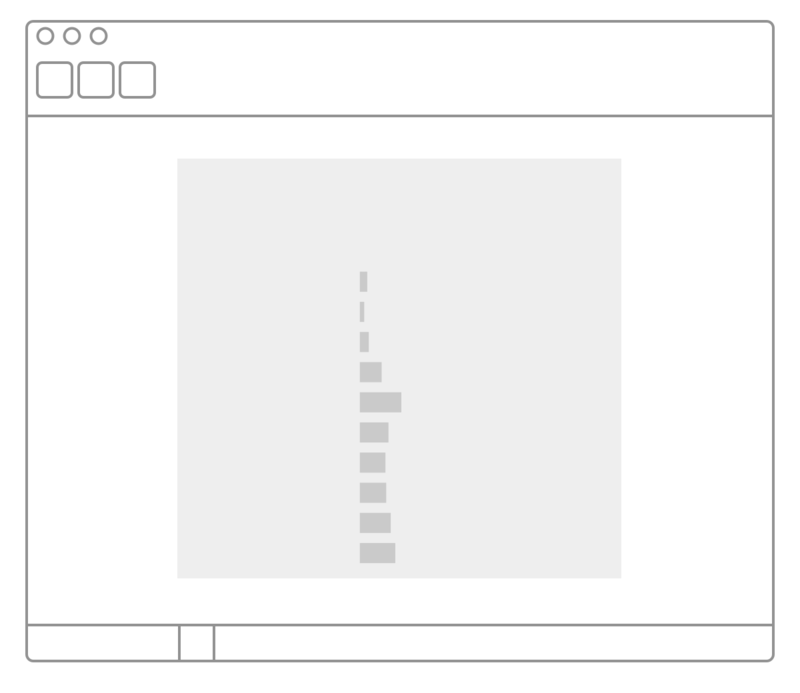 Or copy them to the clipboard and paste them as high-quality images into other Mac apps. Start a free, fully-functional 7-day trial today! for OS X El Capitan, macOS Sierra, and macOS High Sierra. Try it for up to 7 days, then buy it from the Mac App Store. …or send questions or feedback!